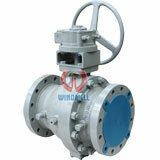 About Wenzhou Windmill Valve Co.,Ltd. 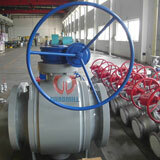 Strainer. 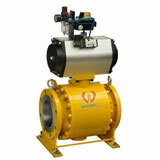 Bellow Sealed Valve, Safety Valve, ect. 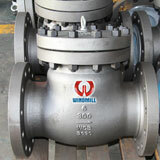 A check valve allows fluid to flow through it in only one direction. 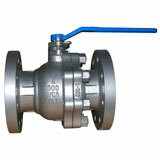 Check valves are two-port valves, meaning they have two openings in the body, one for fluid to enter and the other for fluid to leave. 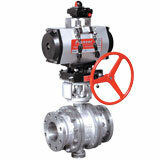 check valves used in a wide variety of applications.